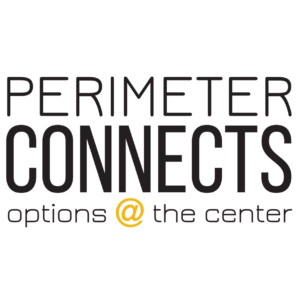 The Perimeter Community Improvement Districts (PCIDs) are self-taxing districts that use additional property taxes to help accelerate needed transportation and infrastructure improvement projects. 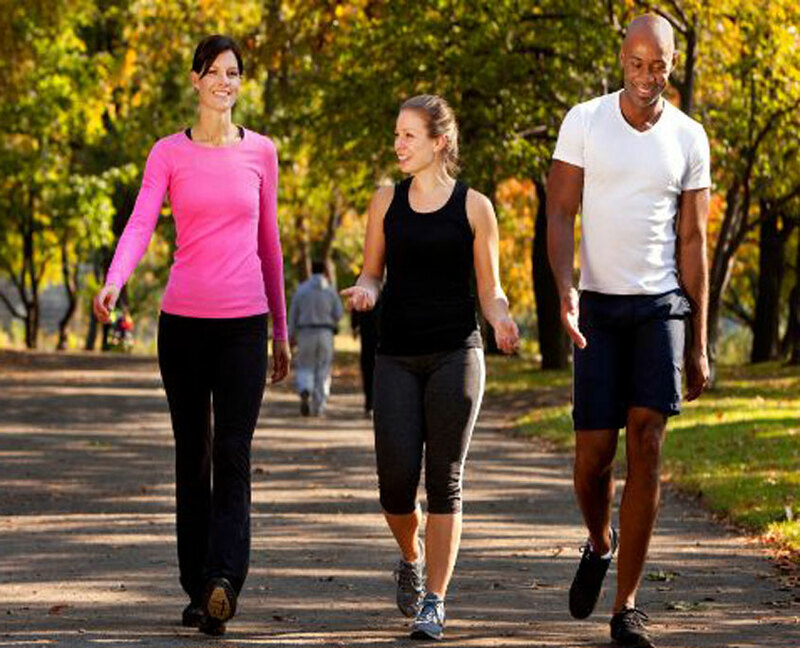 Home to the largest retail mall in the state, dozens of dining locations, premier retailers, and multi- and single-family housing options, the Center is one of the Southeast’s leading live, work, and play communities. 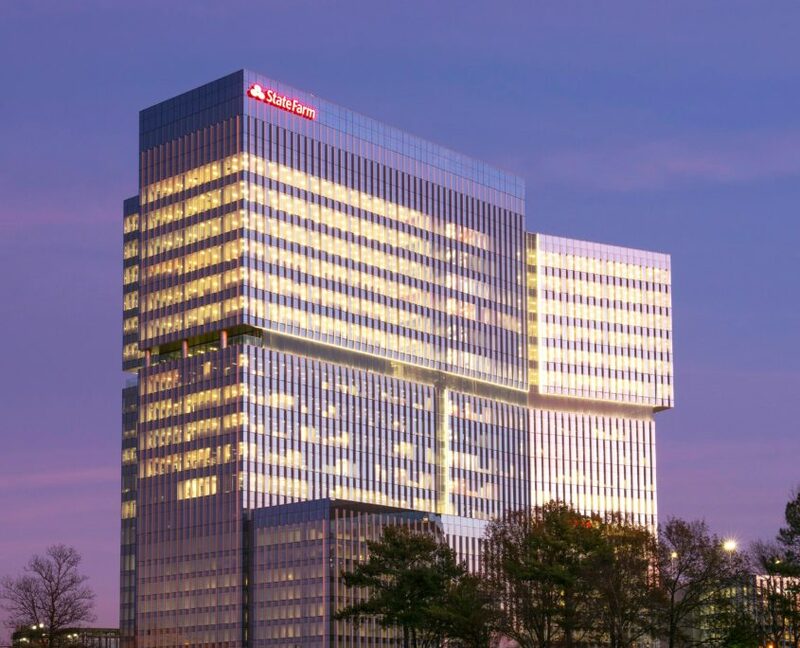 PCIDs are amassing a significant track record of improvements that are transforming the Perimeter market. 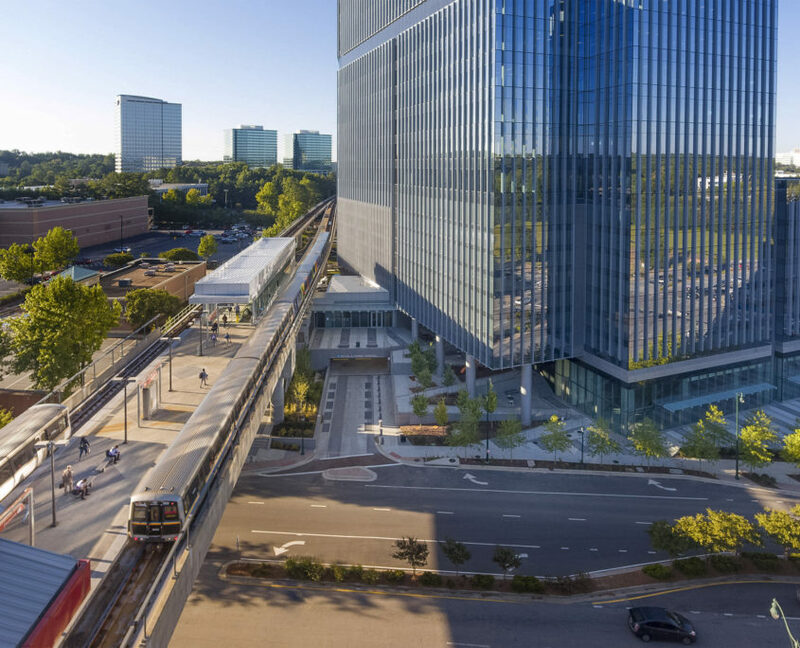 With four MARTA stations in the area, a major expansion of the PATH Trail network, and expanded GRTA Bus Service, the Center is also one of the region’s premier alternative transportation hubs. 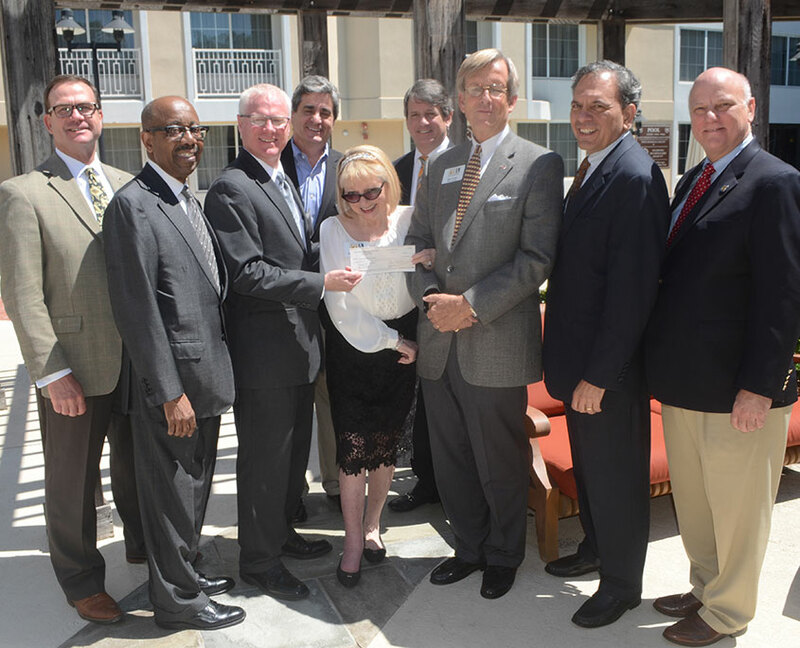 Georgia Department of Transportation Commissioner Russell McMurry and other transportation representatives accept a $10 million check from the Perimeter Community Improvement Districts board of directors for the I-285 at GA 400 construction project. Healthcare is at the core of the center. 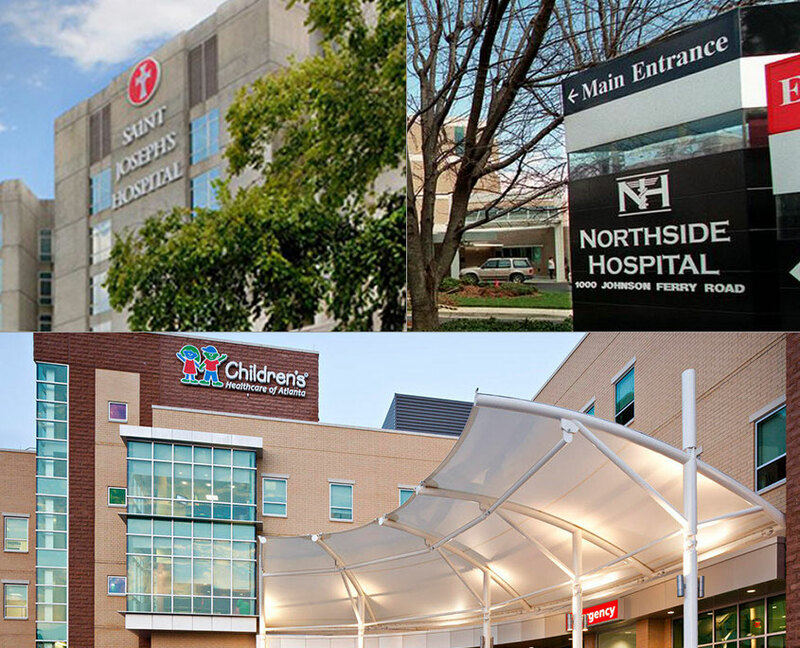 Physicians and other health care professionals provide a full range of care including: surgery, cancer care, women’s services, emergency care, outpatient services and behavioral health services. 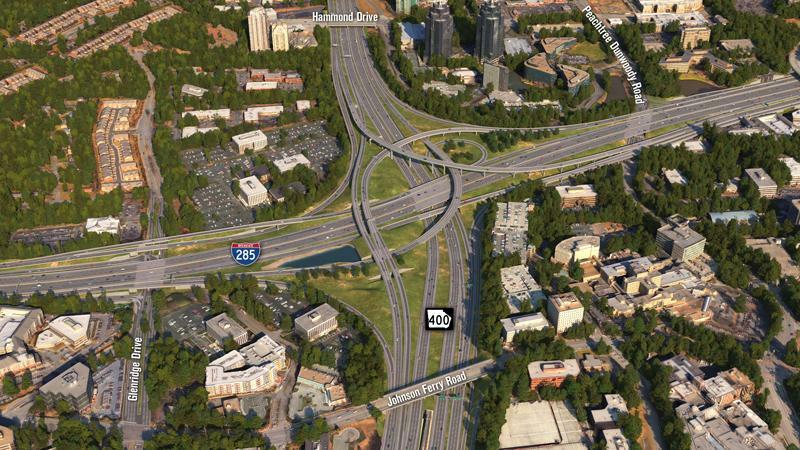 The intersection of innovation and leadership in metro Atlanta’s northside is here. 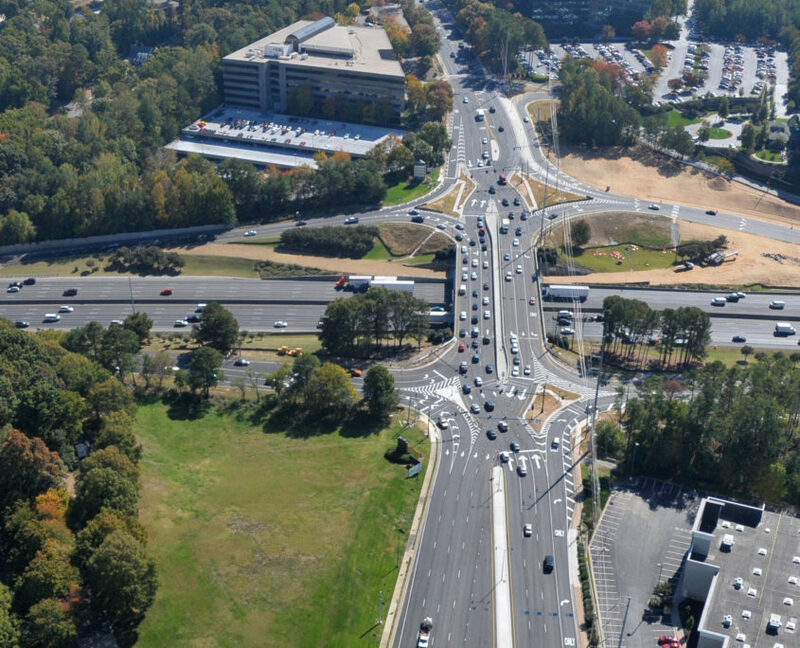 Georgia’s first diverging diamond interchange relieves congestion and improves safety for those who commute to one of the region’s largest employment centers.